Demanding and constantly changing regulatory requirements are a major challenge for translational projects of SMEs and large corporations. With the help of its partners, sitem-insel Promoting Services supports companies in accelerating their path from invention to commercialization. sitem-insel Promoting Services cooperates with manufacturers, associations, science, and other health care institutions on regulatory issues. sitem-insel Promoting Services works closely with the KPM Center for Public Management of the University of Bern. This cooperation enables a strong network to international top universities, companies and authorities. sitem-insel Promoting Services offers answers to specific questions in the areas of regulatory affairs, intellectual property, and remuneration together with its partners. sitem-insel Promoting Services conducts research in national and international collaborative projects on current topics in the area of marketing authorization and reimbursement regulation as well as in the area of health services research. sitem-insel Promoting Services and its partners provide support in the development of innovations into marketable products. This includes offering an open innovation platform and networking activities with sitem-insel clubees. sitem-insel Promoting Services has contacts to a number of authorities, lawyers, consultants, Notified Bodies, investors and other institutions that provide support in the area of administrative and regulatory processes. With the goal of being a one-stop-shop for all regulatory and administrative issues, many of the partners can be found in the sitem-insel AG building. be-advanced AG is the innovation promotion agency for entrepreneurs in the canton of Berne and coaches startups and SME individually in their innovation projects. be-advanced supports companies over the entire life cycle by providing both SME Coaching and a nationally unique startup program. In doing so, the innovation promotion agency actively contributes to strengthening the innovativeness and competitiveness of Bernese companies. The Bern Economic Development Agency supports companies and their activities with a wide range of advice and services. It focuses on the needs of export-oriented and international companies, start-ups, SMEs and multinational groups. The Bern Economic Development Agency helps companies to get in touch with the right administrative authorities. Decomplix is a compliance network that facilitates market access for medical devices and in-vitro diagnostics. Manufacturers and developers can outsource their entire CE certification process to Decomplix. Decomplix acts as the legal manufacturer in pre- and post-market phases and thus bears responsibility for product safety. Developers can thus start directly with the product certification and do not need the specific knowledge or company certification. Decomplix brings compliance personnel, a Notified Body and the required ISO 13485-certified quality management system into the partnership. In order to remain in the market, Decomplix maintains the CE certificate and supports the developers in the long term. HGF offers the dynamic intellectual property service that every innovative and competitive organization requires, wherever they are and whenever they need it. Our approach, from the inception of ideas to the enforcement of IP rights is truly collaborative. Our unique and successful client relationships come from our strategic teams that fit around each client’s requirements. Swiss Medtech is the association that represents the interests of the Swiss medtech industry. The aim is to maintain international competitiveness, innovative capacity, and to strengthen the domestic market. 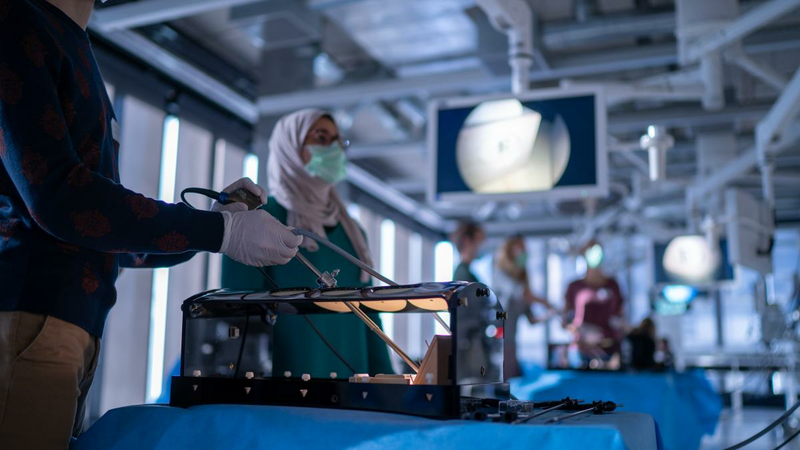 Swiss Medtech is committed to promoting Switzerland as a leading scientific workplace and center of research by providing targeted training and further education programs, symposiums, export-promoting services, and supportive measures for entrepreneurship. The Association also contributes significantly to ensuring quality-oriented health care with fair reimbursement rates and advanced innovation funding for patient well-being. The „Open Innovation Platform“ is a central tool of sitem-insel's innovation management. It will allow to unite different and diverse internal and external partners around one specific topic during an OI campaign. The internet based OI platform allows its users to exchange faster and smarter on a specific topic and to extend their access to knowldege and competence outside of traditional stakeholders. Topics can be diverse: from idea generation or improvement to search for innovative solutions for a technical problem, sharing or discussing specific methodologies, access to ressources (e.g. lab instrument, 3D bioprinter) or to specialized staff for a challenging research project or generation of novel grant opportunities. We will run our own campaigns on the OI platform and welcome campaigns from our internal and external partners. OI platforms are already used successfully in Swiss industry ( e.g. Post, Swisscom), as well as in Swiss pharma and biotech (e.g. Roche, Ypsomed). An established OI platform at the interface between academia and industry is uncommon and hence represents an incredible potential. Further to predefined selection criteria and the help of some of our existing partners from academia and industry, we carried out a proof-of-concept phase. As a result, we selected an internationally experienced provider for our pilot phase. On March 14th 2019, we started the first campaign of the pilot phase which will focus on collaborative work within sitem-insel partner network. Further campaigns are currently in preparation. sitem-insel clubees can be considered as a "virtual" club. 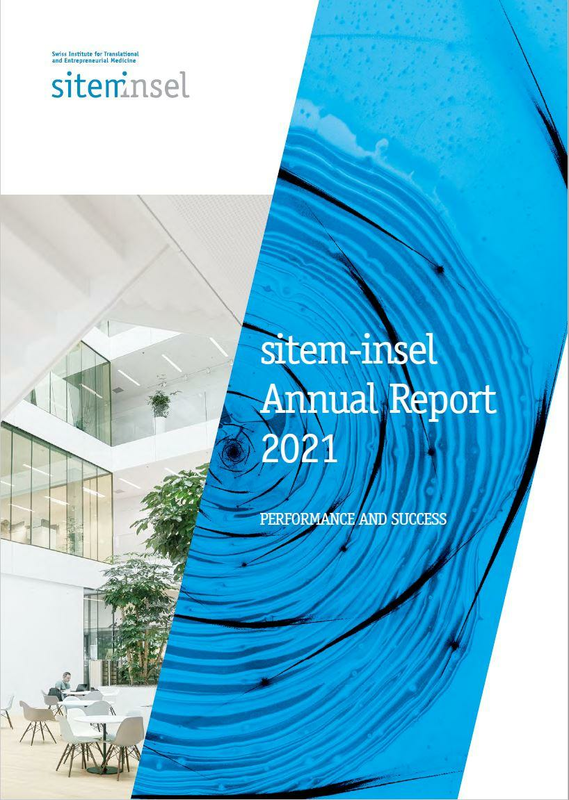 Its purpose is to connect internal and external stakeholders of sitem-insel into a network, the sitem-insel community. Through targeted events, the members of the sitem-insel community can rapidly improve the optimal translation of their projects. During 2019, sitem-insel clubees will focus on organising selected networking events that will feature the different sitem-insel departments and the internal partners that will be located on the sitem-insel campus in Bern, Freiburgstrasse 3. Further exciting topics to follow! Check in regularly. Hier ist ein kurzer Beschreibungstext. Er wird benötigt, um sicher zu stellen, dass die Darstellung auf der Webseite korrekt ist und der Text lesbar bleibt. Please contact Florian Dams (florian.dams@kpm.unibe.ch) for more details and registration. Fördert Pay-for-performance (P4P) Ungleichheiten in der Gesundheitsversorgung? Kaizen im Gesundheitswesen: Was sind die Erfolgsfaktoren dieses ganzheitlichen Managementansatzes im Spital? The "Round Table Antibiotika" is an interdisciplinary group of experts from medicine, research and economics of almost all Swiss universities as well as committed personalities from industry. Its aim is to drive Switzerland's contribution to innovation, research and development of new active substances. The development in this area, which has been stagnating for decades, shows that previous approaches and research programmes do not work well enough at national and international level. A better coordination and expansion of the activities supported by Switzerland for the development of market-ready antibiotics and diagnostics is needed. International joint project with six international partners (Università Commerciale Bocconi (IT), University of Hamburg (DE), University of Exeter (UK), Erasmus Universiteit Rotterdam (NL) Syreon Research Institute (HU)) with the overall aim of shifting the limits of existing methods for cost and outcome analysis of health technologies both within the framework of Health Technology Assessment (HTA) and Health System Performance (HSP) and developing instruments to promote economic evaluation in policy-making. The project is funded by the European Commission within the framework of Horizon2020 (funding number 779306). 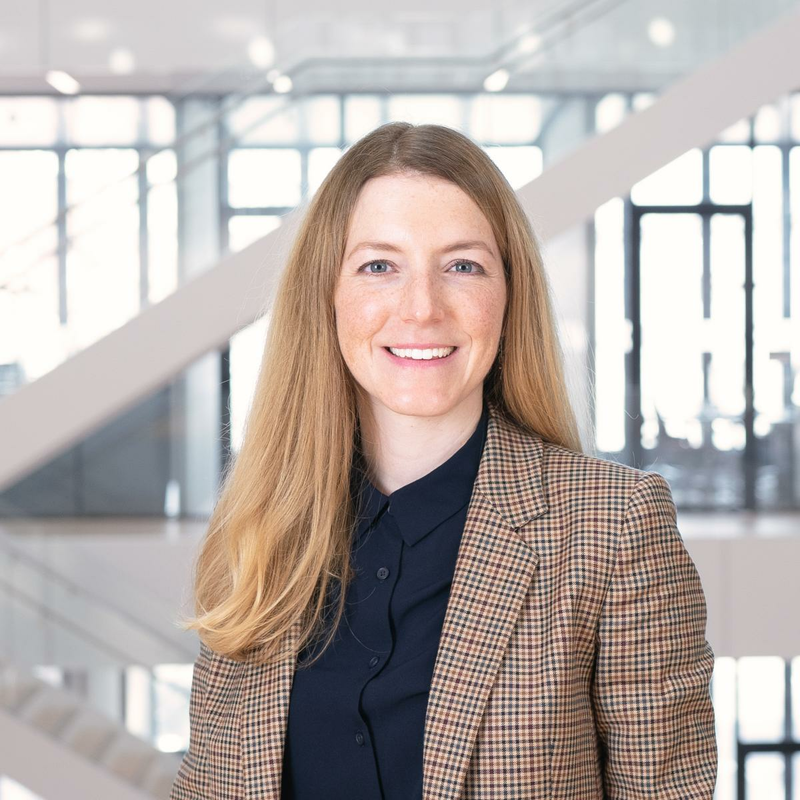 The MARANO project is supported by the "Bonny Stiftung für die Freiheit" in order to disseminate research findings from the field of regulatory affairs into practice. In particular, policy recommendations are to be derived that lead to regulatory improvements or simplifications. In this context, the MDR Solution Panel (formerly Swiss MDR/IVDR Forum) was established with the industry association Swissmedtech to discuss the new regulatory requirements of the new medical device and in-vitro diagnostics regulation with consultants, SMEs, representatives from the authorities and the scientific community. Furthermore, the project tries to quantify the regulatory effort due to the new regulations. International collaborative project led by Harvard T.H. Chan School of Public Health with 10 other international partners (The Commonwealth Fund (USA), Dutch Ministry of Health (NL), Institut de recherche et documentation en économie de la santé (FR), London School of Economics (UK), Health Foundation (UK), University of Technology Sydney (AU), OECD, Otago Business School (NZ), University of Bern (CH), University of Toronto (CAN), Unidad de Investigación en Políticas y Servicios de Salud (ES)) to assess the costs and resource consumption of certain patient groups, compare them internationally and derive political implications. 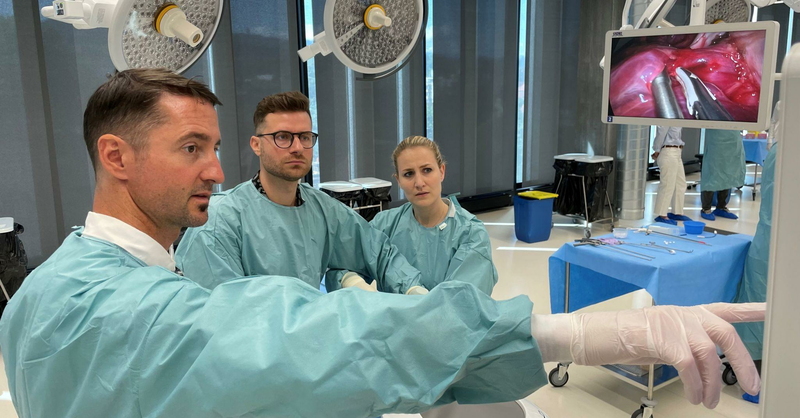 Although more and more people are suffering from chronic conditions, the Swiss health care system is still strongly oriented towards acute care. In order to provide adequate services for this growing patient group, the health care system needs to be realigned to meet the actual needs. The aim of this project is to develop recommendations on how the current health care system can be better adapted to the care of patients with chronic conditions. A model of the current care system for patients with chronic conditions will be developed to test the impact of different health policy interventions on quality, cost of care, and patient reported outcomes.